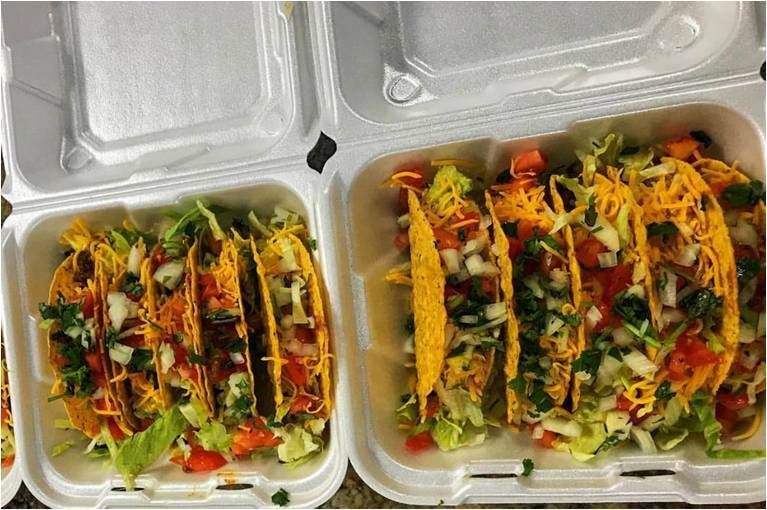 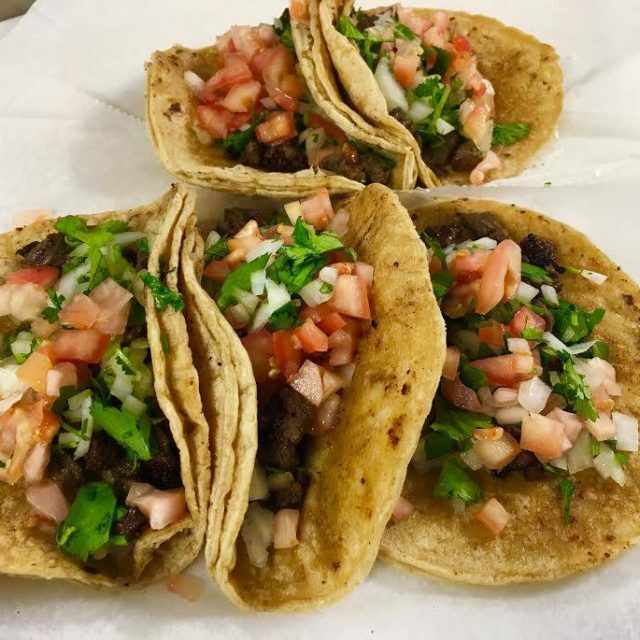 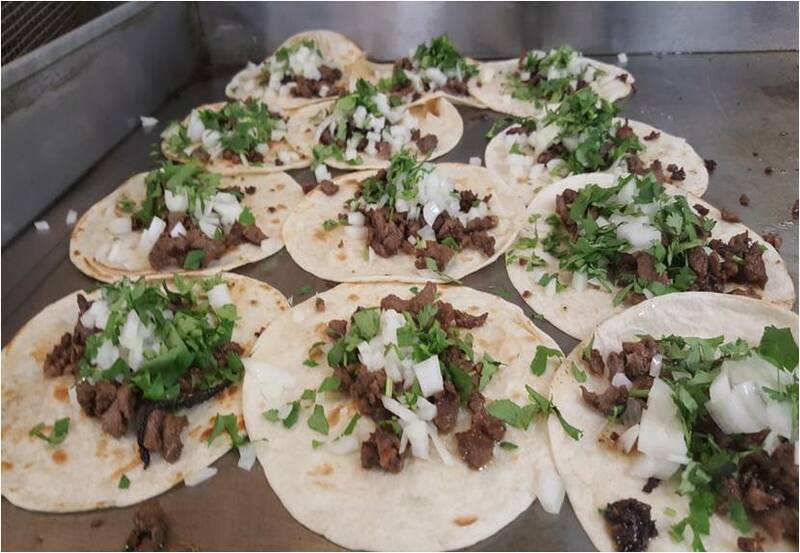 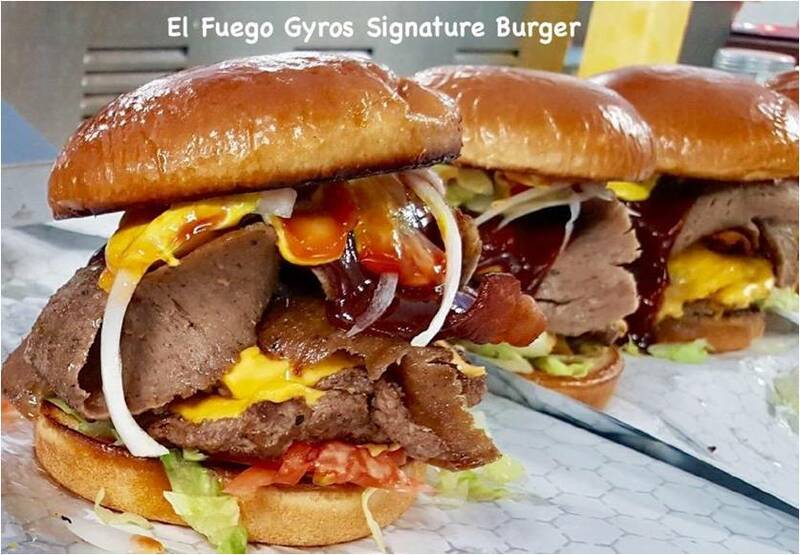 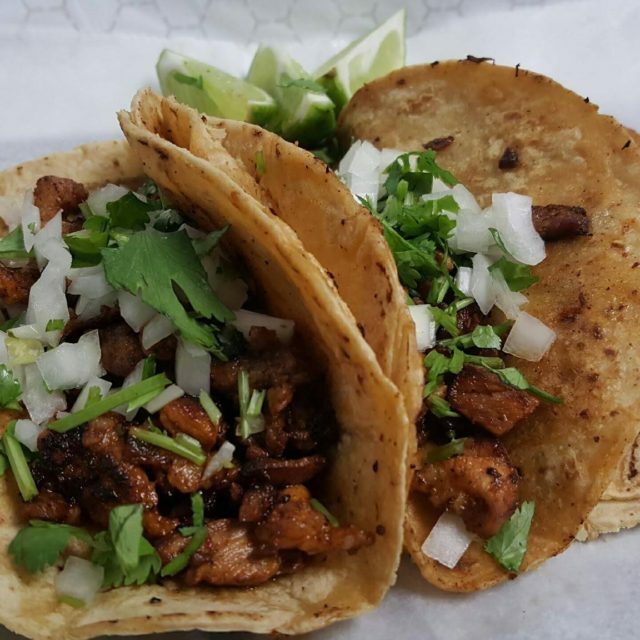 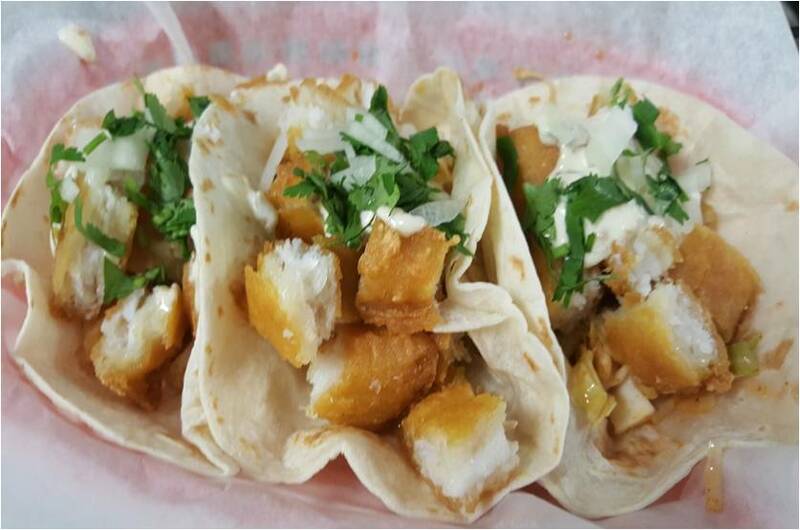 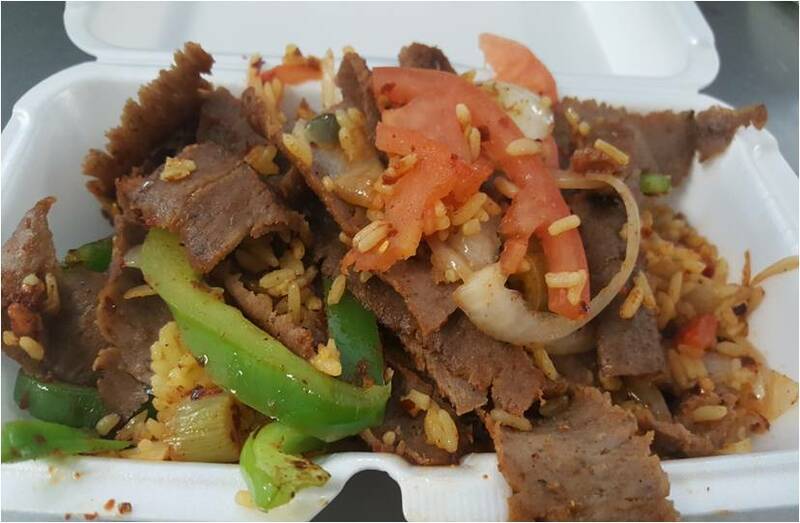 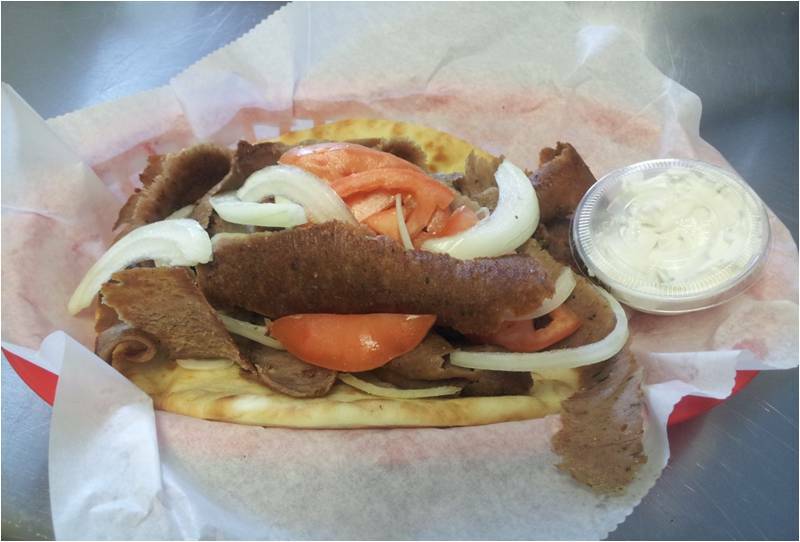 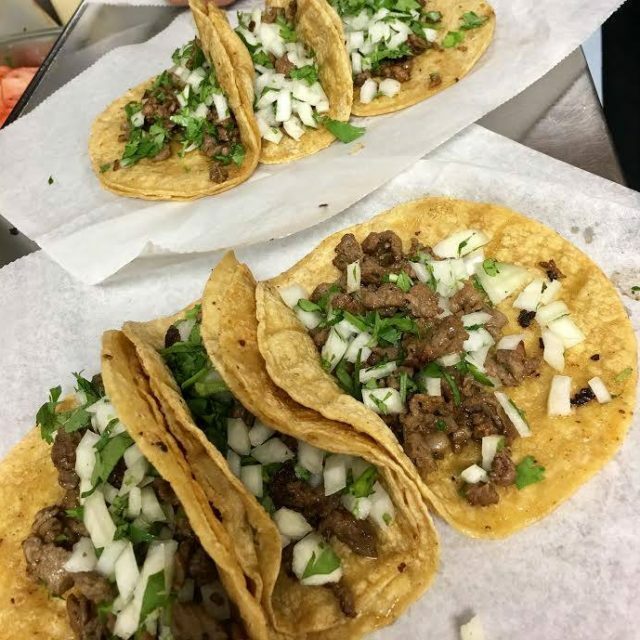 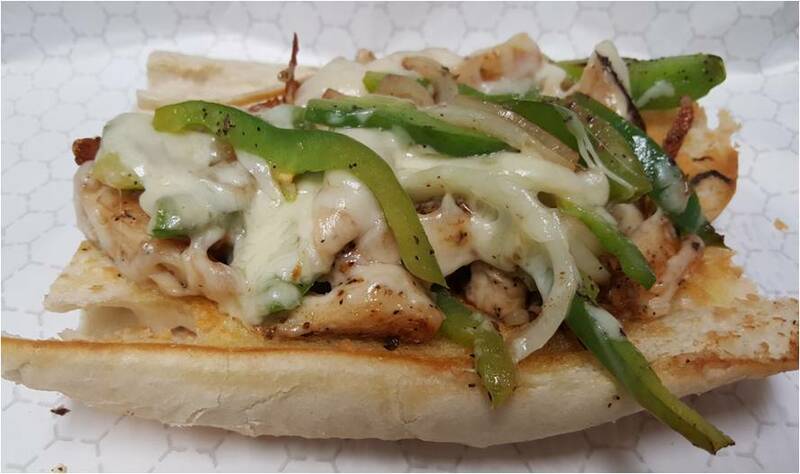 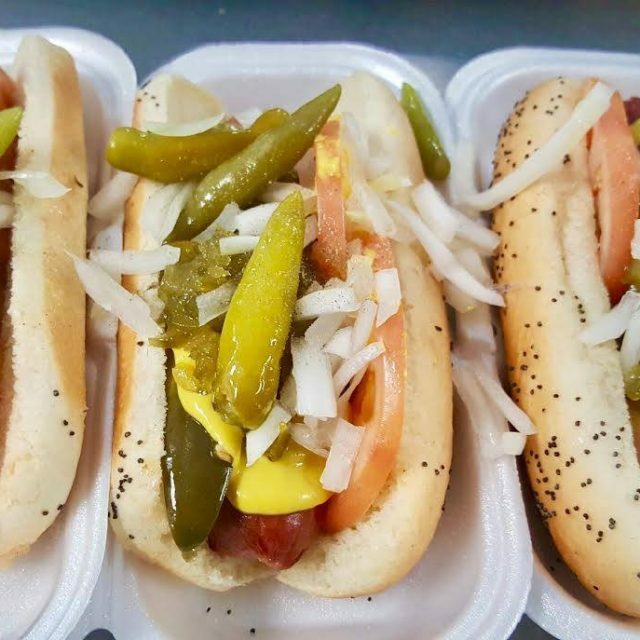 El Fuego Gyros – Authentic Gyros, Burgers, Hot Dogs, Tacos and more in Kenosha! 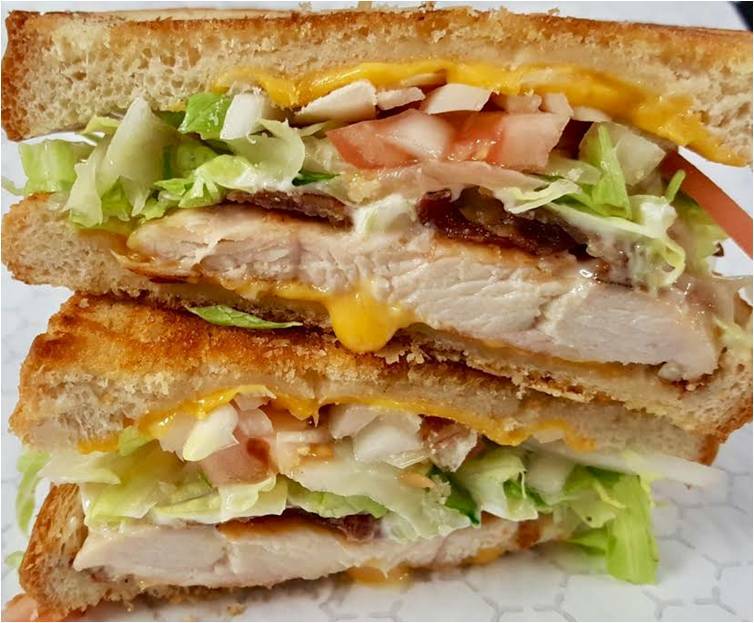 Cash and all major credit cards are accepted. 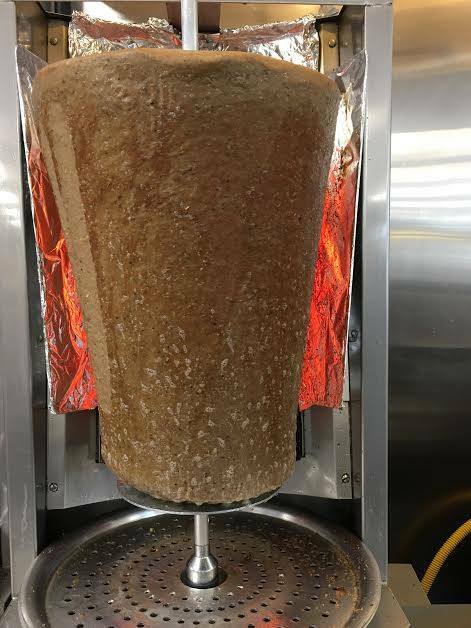 No Checks.